Make your projects shine. 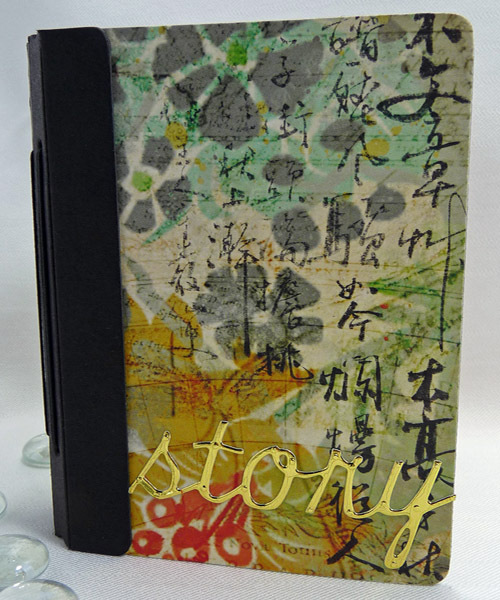 Grafix Metallic Foil Board & Paper add the perfect eye-catching accent. Choose from two reflective surfaces: foil laminated to a heavy poster board or foil paper. 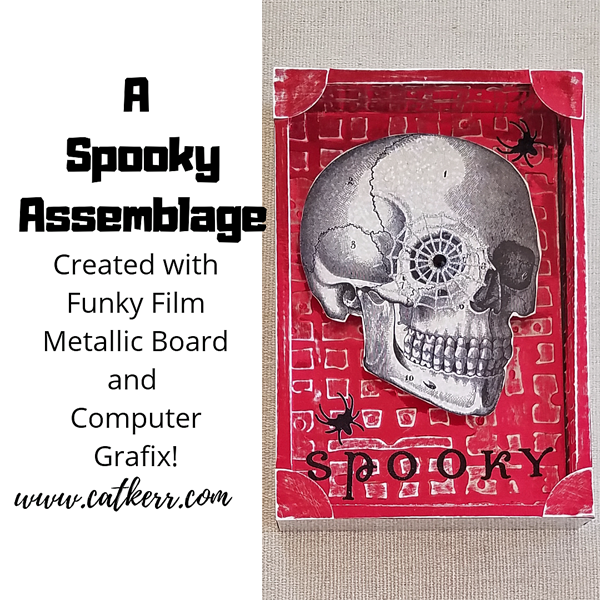 Grafix Metallic Foil Board & Paper are great for die cutting, layering and using with decorative scissors, punches, embossing and crimping tools. Use anywhere you need to add some sparkle. 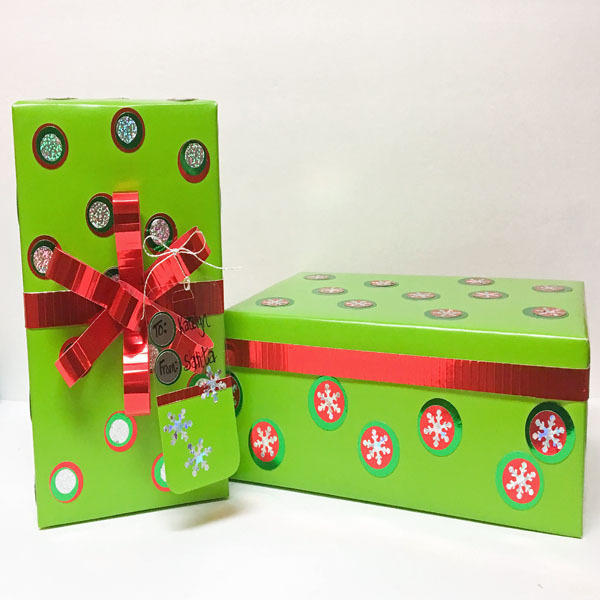 Perfect for gift wrapping, holiday and party decorations, card making, school projects and more. Acid-free! 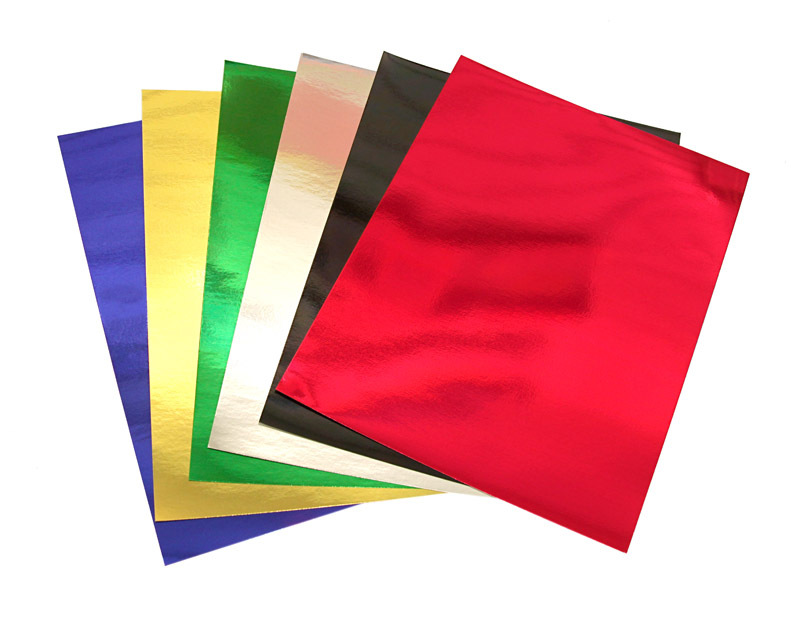 Grafix Metallic Foil Board is available in 10×13” and 20×26” Gold, Silver, Red, Blue, Green and Black packs of 10 and 25 sheets. 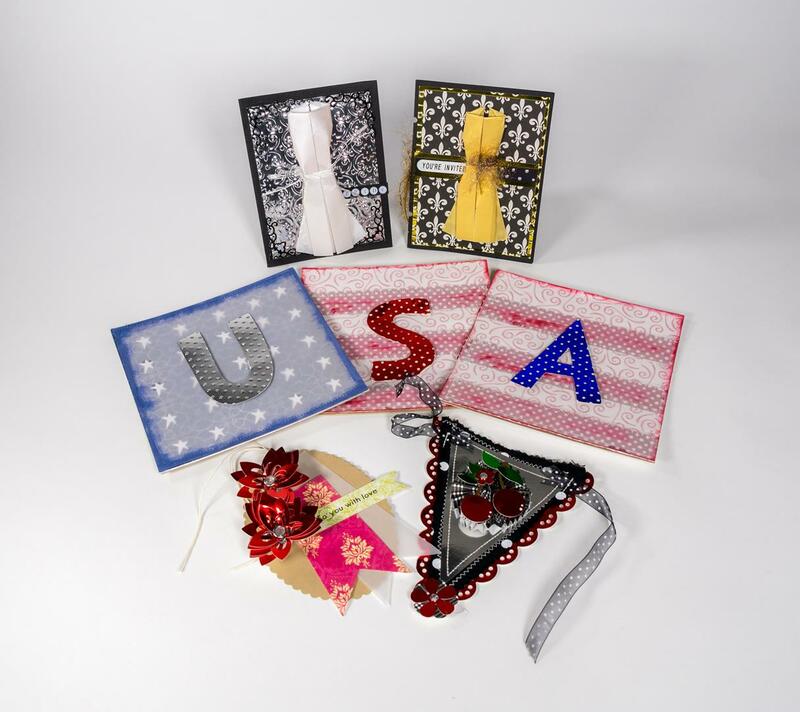 Assortment packs are available too. 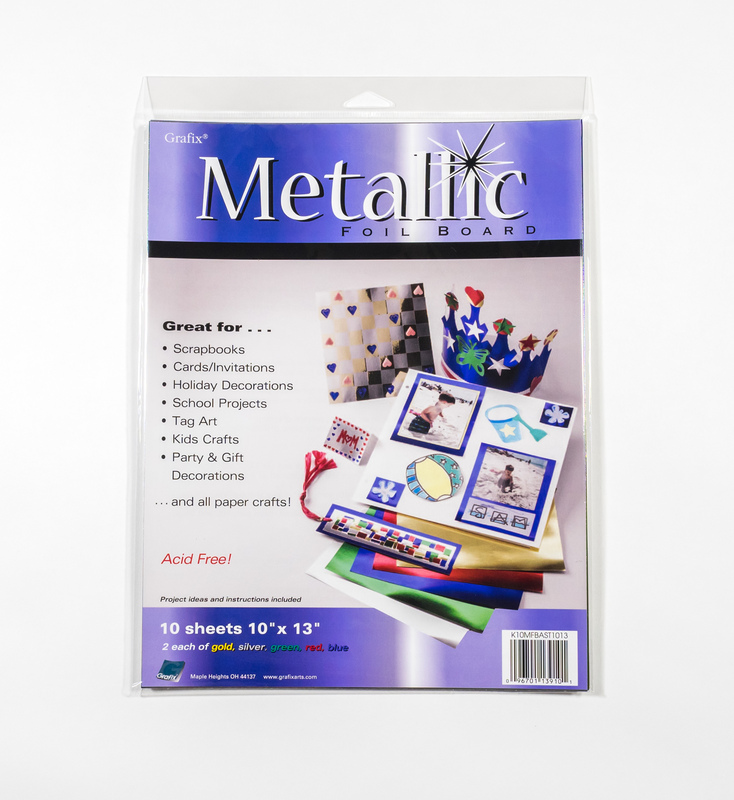 Grafix Metallic Foil Paper is available in 26”x6’ Red, Gold and Silver rolls.